225 5th Avenue #2G IN CONTRACT — Cantor Pecorella, Inc. The Grand Madison on Fifth! 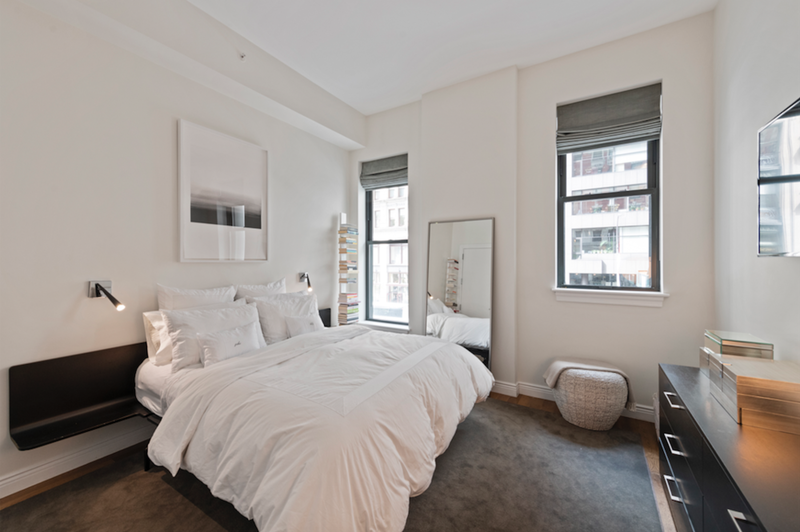 Prime 5th Avenue living in Downtown's most sophisticated, white-glove, landmarked condominium. Located in the heart of the Flatiron District, restaurants, shopping, transportation and all that Madison Square Park has to offer. This one-of-a-kind residence blends prewar charm with modern design elements. Finished with handsome, wide plank, oak hardwood floors, this 2 bed / 2 bath is stunning. Enjoy western exposure through your oversized windows and soaring 12 ft ceilings. The open Poggenpohl chef's kitchen is equipped with a Viking refrigerator, Viking cooktop/oven and Bosch integrated dishwasher. 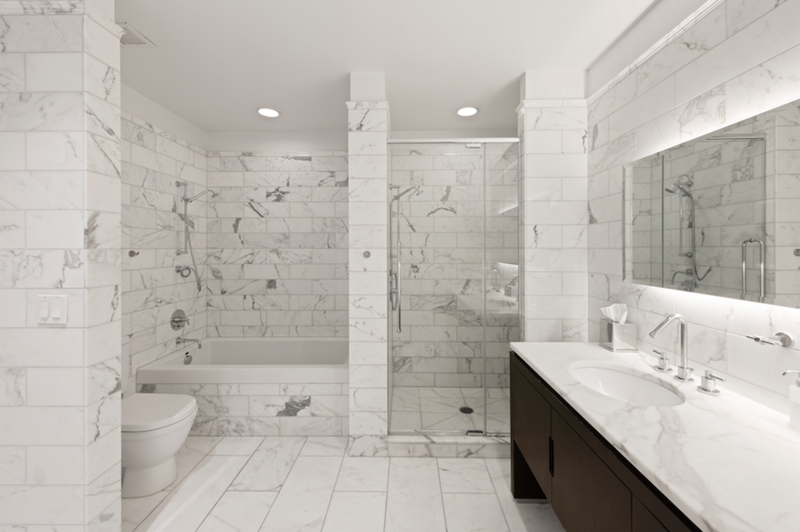 Beautifully appointed Italian marble master bathroom with double vanity sinks, separate shower stall and deep soaking tub complement the classic prewar loft. You will be well cared for in this full service building, which includes a 24-hour doorman, concierge, live-in super and fitness room. Thank you for your inquiry! Someone will get back to you shortly regarding 225 5th Ave, #2G.